Here at Bestessays.com.au we highly value you, the customer. We would like to thank our returning customers with discounts and valuable savings. We invite you to become a V.I.P. customer and see the difference a professional writer can make with your assignments. 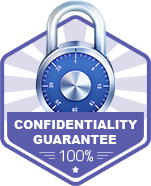 See for yourself why students across Australia choose us for their custom essay, term paper, research paper and more! 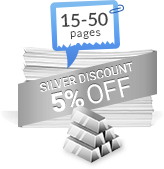 When you order 15 pages or more you will become a member of our Silver Rewards Program! This will give you a lifetime 5% discount on all of your future orders. 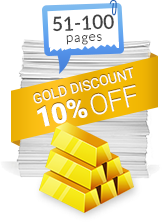 If you order 51 pages you will become a member of our Gold Rewards Program! A lifetime 10% discount will be available to you on all of your future orders. 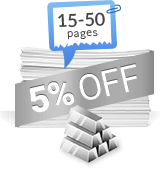 101 pages or more will get you to our Platinum Rewards Program! 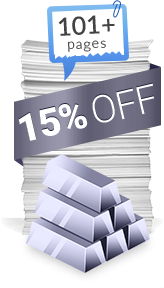 You will get 15% off all your future orders. All lifetime discounts are cumulative. 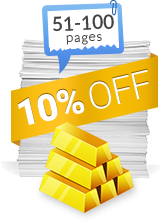 This means with each completed order you will reduce the total number of pages needed to achieve the next level discount! 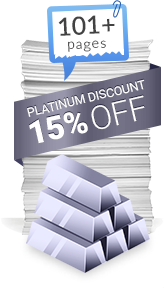 Forget about one-time (single) offers, start accumulating lifetime discounts!